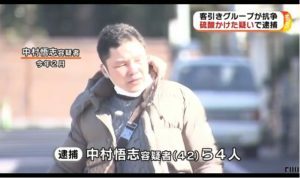 KAGOSHIMA (TR) – Kagoshima Prefectural Police have arrested a 37-year-old man in connection with the death of his mother-in-law, whose corpse was found in a vehicle in Kagoshima City last year, reports Kyodo News (Feb. 13). On around the night of November 4, Shingo Kitagawa, a truck driver, allegedly left the body of Ikuko Nishino, a 61-year-old part-time employee at a foodstuff company, in the passenger seat of the vehicle, which was stopped along a municipal road. 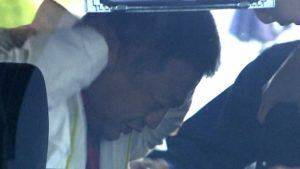 Police did not reveal whether Kitagawa, who has been accused of abandoning a corpse, admits to the allegations. 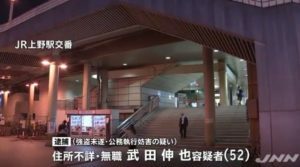 At around 6:45 p.m. on November 4, Nishino departed her office. Her whereabouts thereafter became unknown. At 8:30 p.m., her daughter consulted with police after she failed to return home. The following morning, a police officer on patrol found Nishino’s body in the vehicle. The location of the discovery is about 1 kilometer from Nishi’s house. The results of an autopsy revealed that she died as a result of suffocation, police said. Kitagawa is married to Nishino’s daughter. At some point in the past, Kitagawa was prosecuted for allegedly assaulting Nishino. 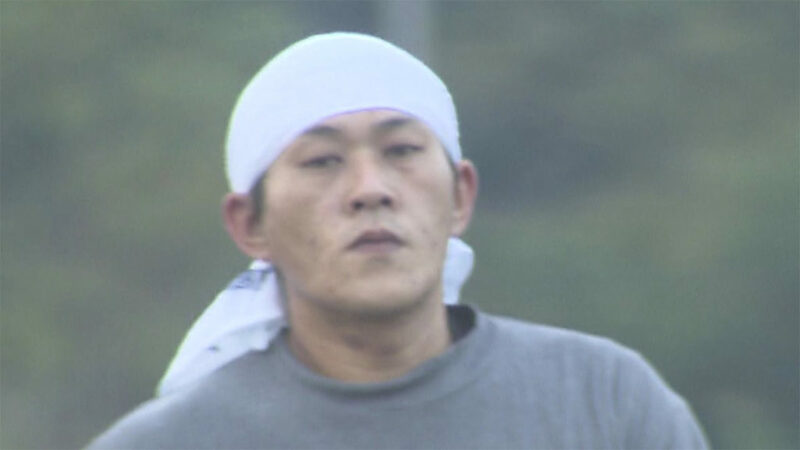 Police are continuing the investigation under the view that Kitagawa likely participated in Nishino’s death.